Brimming with quaint and cozy charm, this relaxed vintage round dining table will serve as the perfect piece to gather around with friends and family. 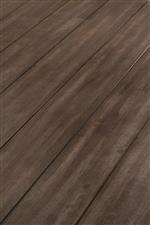 This piece boasts the ever popular two-toned look with a neutral finish on the legs that complements the rich brown finished plank style table top. To top it off, this piece is constructed from solid wood to ensure its ability to last for years of enjoyment. The 5058 Relaxed Vintage Round Dining Table by United Furniture Industries at Household Furniture in the El Paso & Horizon City, TX area. Product availability may vary. Contact us for the most current availability on this product. Showcasing a rich two-tone finish that's shining with relaxed vintage charm, this dining room collection will serve as the perfect update for your home. Featuring both standard height and counter height sets in three different colors, this group gives you enough options to choose what's right for your lifestyle and space. Each piece displays a neutral finish on the legs that complements the rich brown finish on the plank style table top and seats. The finish options also complement each other, allowing you to mix and match your perfect set. 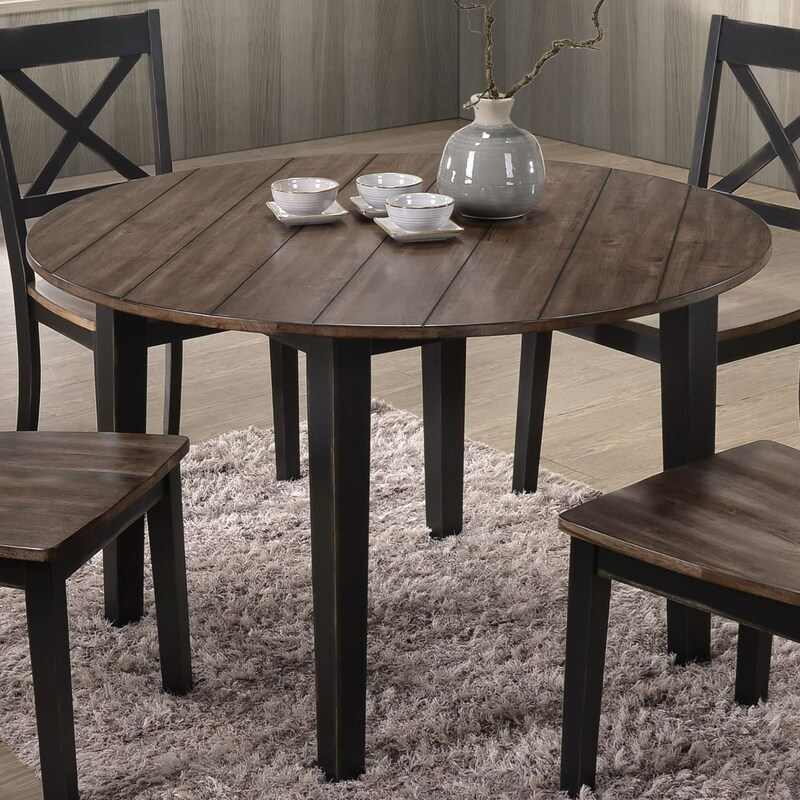 Constructed of solid wood, you can have confidence that you'll be enjoying this table set for years to come. The 5058 collection is a great option if you are looking for Relaxed Vintage furniture in the El Paso & Horizon City, TX area. 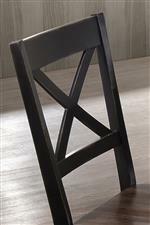 Browse other items in the 5058 collection from Household Furniture in the El Paso & Horizon City, TX area.